Snowmen are a consequence borne of weather and imagination. They show up unannounced and leave before we can say goodbye. They are a constant and increasing rare fixture in the North American winter experience. 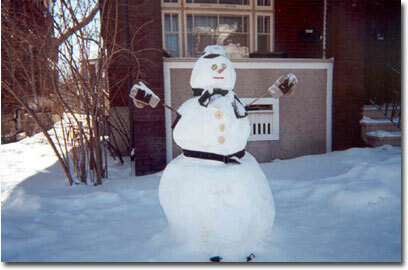 The photo series captures the Snowmen of Ottawa. The Downtown Rideau Business Improvement Area has selected the Melting series as the featured public art installation of the 2011 Underpass Winter Series (January – April 2011). See Media for coverage.